I recognize this feeling, PMDD are you there? Running on no energy, how much more can I take? Why is it so embarrassing to mention this disorder’s name? 15% of sufferers commit suicide, why do they not teach us this in education? Is it just my hormones or is it something more? How can the smallest thing reduce me to tears? Why is there enough information to barely cover a page? Why does it chuck me around and play with me like I’m its toy? How do I accept help without wanting to flee? Does he know that bringing him down with me is my biggest fear? I write down this month’s lessons, the things I have been taught. Til’ next time PMDD, because for now you are gone. Hiya! 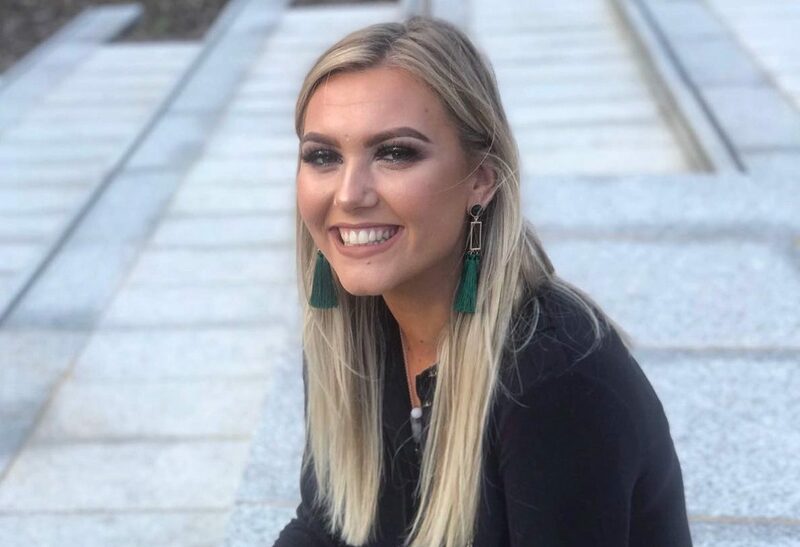 My name is Elouise Griffin, I am 20 years old and have been suffering from PMDD from my earliest teen years. I try to see my PMDD as an opportunity to help others and spread awareness. My experience with the disorder encourages me to pursue my dream of being a mental health counselor.